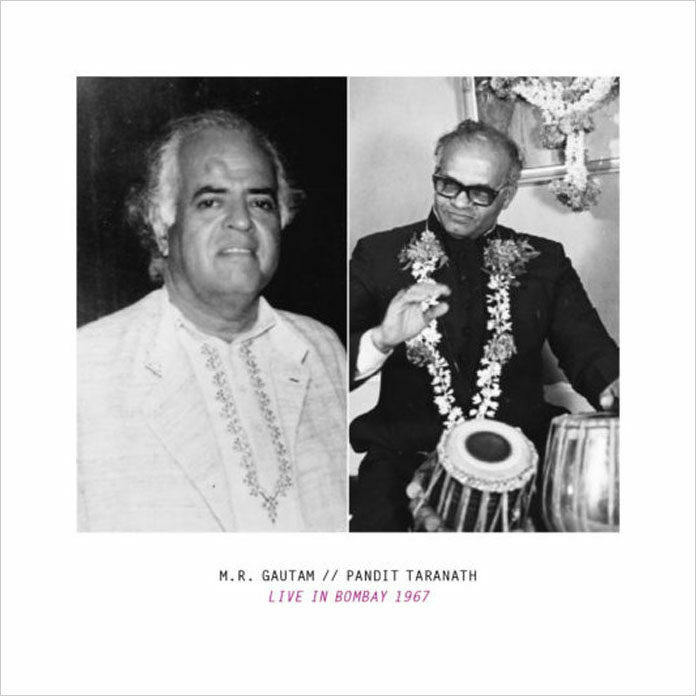 Pandit Taranath has been mainstays of Indian classical (Hindustani) music for well over half a century and have made significant contributions to the art. Had he lived beyond 1991, the great tabla player would have continued to revolutionise Indian percussion, which is what he did even as he remained a student of the music right from his early days as a neophyte under the legendary Ustad Shamsuddin Khan. M.R. Gautam is another seminal figure in the art of khyal (from the Farsi meaning “Imagination”), a form of singing in Hindustani music that is just a shade less austere than dhrupad. They are heard on this disc at an impromptu mehfil (private gathering), fortuitously captured by Bengt Berger, who, it appears, never travelled without his trusted Nagra tape recorder. The concert is one of a kind; a gleaming jewel, that gives credence to the belief that there are two kinds of sound in Indian classical music – one spiritual and inaudible to the human ear, the other physical and audible. For the music of this duo has surely been created from ether, as surely as it purifies the heart and liberates the soul. Even the listener who is not able to travel with these musicians on the rarefied plane where they abide will surely grasp the great devotion and concentration with which Pandit Taranath and M.R. Gautam perform. The performance by Pandit Taranath and M.R. Gautam are a revelation and even those familiar with the raags will surely not have heard them performed like this. 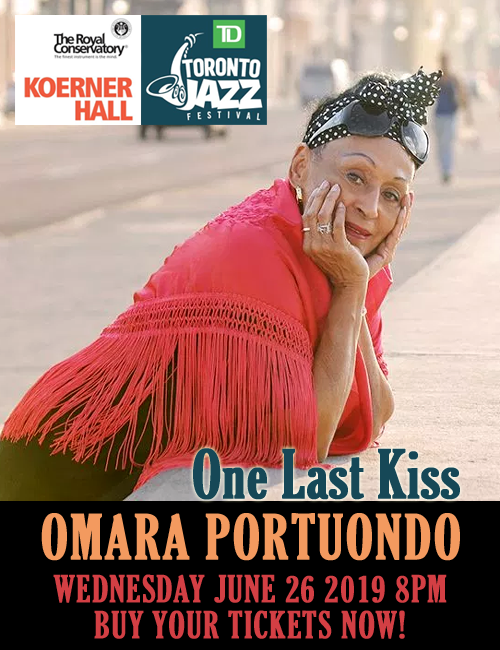 The music seems to come from a distant time and place, but it draws us in with a heart-warming immediacy. It’s partly the modal line and the pearlised glow that M.R. Gautam puts on the notes and partly also the fact that Pandit Taranath picks up the rhythm with absolute mastery, letting each variation – from slow or vilambit increasing to medium tempo, or madhya and finally to fast tempo or drut in a natural way, like a force of nature. When the music calls for lyricism M.R. Gautam finds a caressing tone, just like when it demands assertiveness Pandit Taranath is there, but the drama is restrained until the towering finale of “Tuppa” at the close. The playing of both masters is intensely poetic, amply justifying the time of day depending on the specific raags in this performance. This is music to die for.